Timeless style, authenticity and freedom of expression are the core values of Ray-Ban, a leader in sun and prescription eyewear for generations. Since the introduction of the iconic Aviator model created for the aviators of the United States Army, Ray-Ban has been at the forefront of cultural change, becoming a symbol of self-expression, worn by celebrities and public figures all around the world. 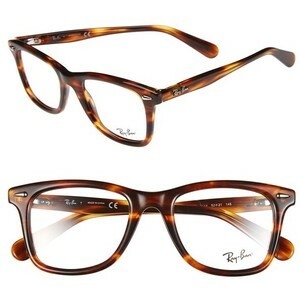 Ray−Ban has become one of the world’s most iconic brands.